Friends are undoubtedly a precious asset in our lives and to increase the worth of that asset it is important to retain and nurture the bond of love and trust we share with our friends. 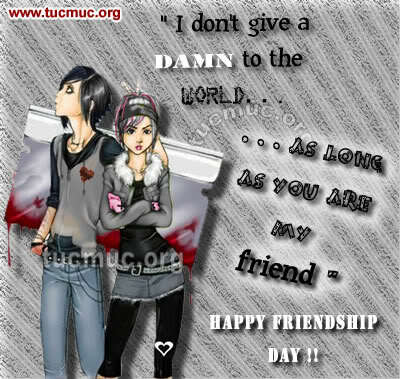 And, this is essentially the reason why we celebrating Friendship Day. One of the most popular way of expressing our love and good wishes for friends is through the exchange of Friendship Day Cards.